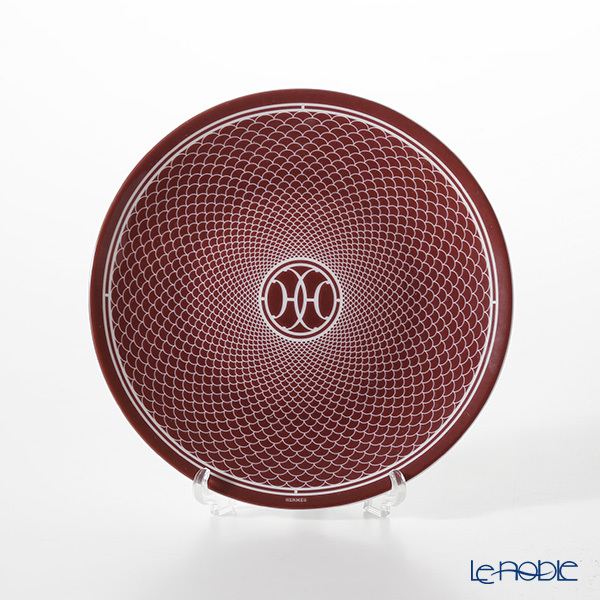 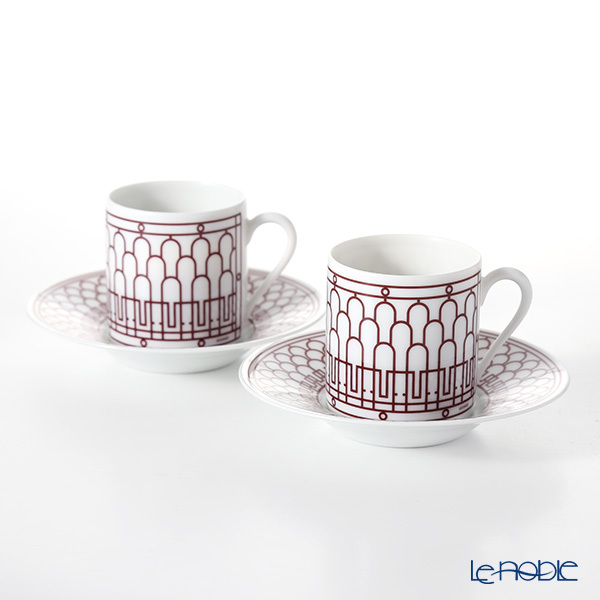 Le noble - New color, Rouge, has now joined to "H Déco" series in HERMES. 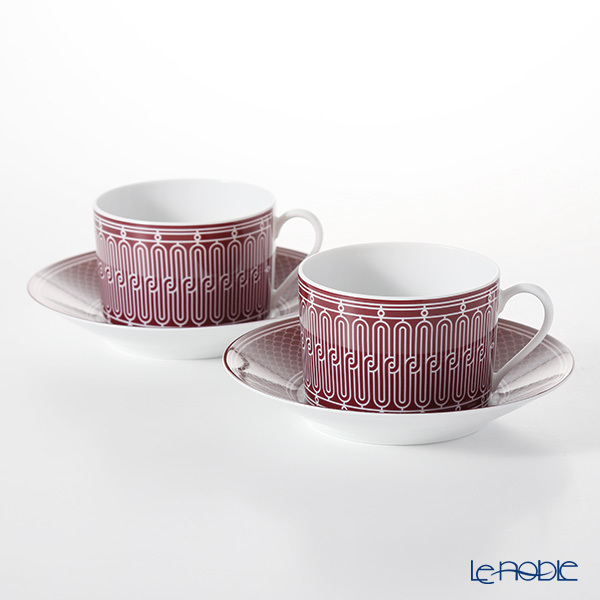 New color, Rouge, has now joined to "H Déco" series in HERMES. 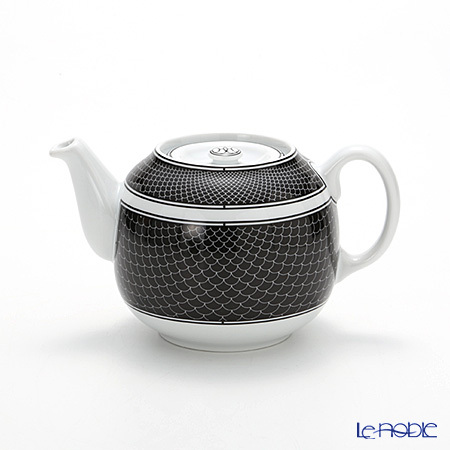 has now joined to "H Déco" series. 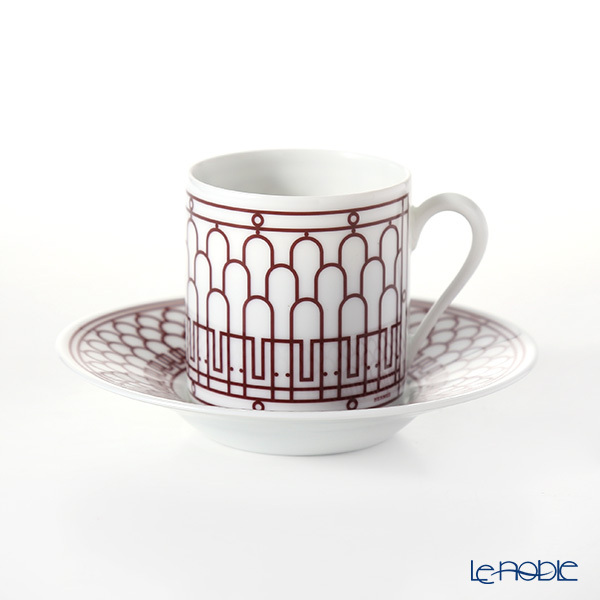 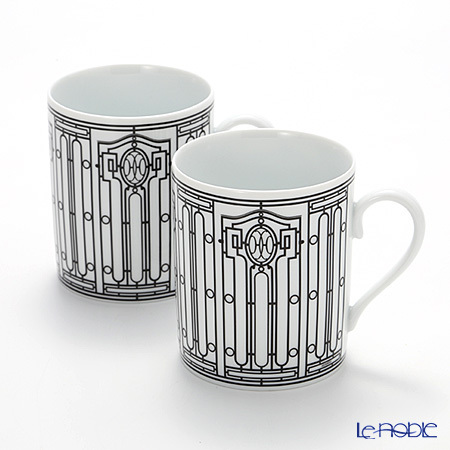 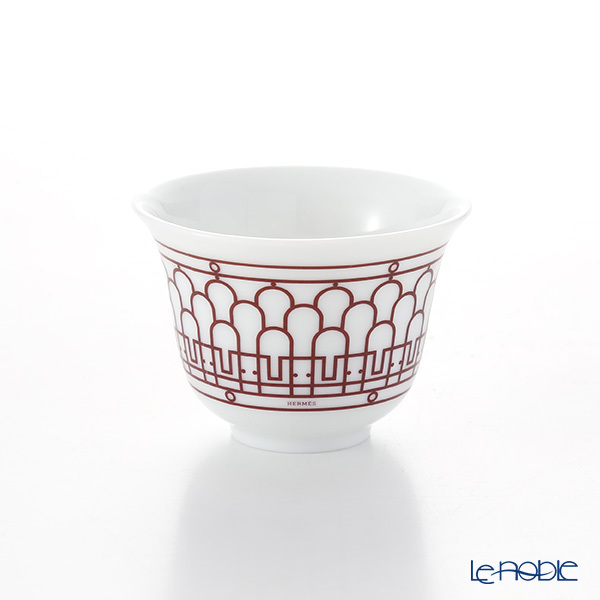 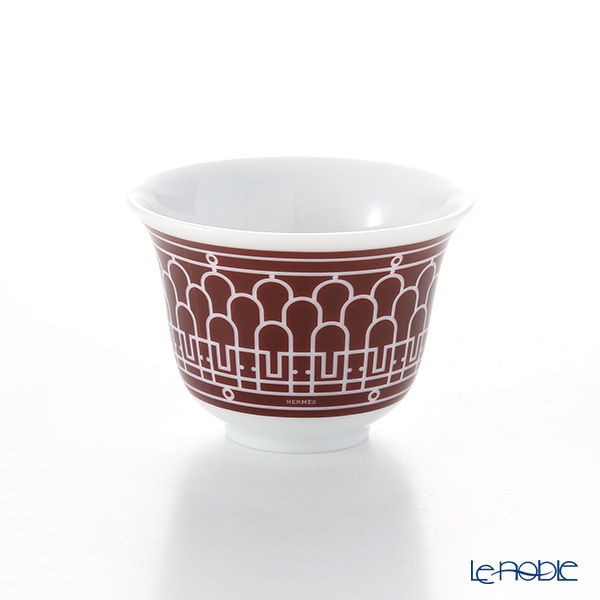 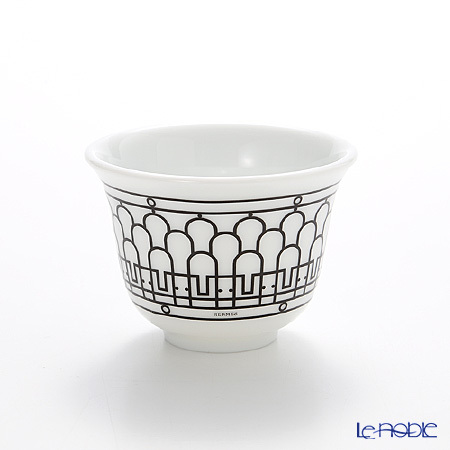 The design is inspired by the Art Deco Wrought-iron friezes of the stores in Paris. 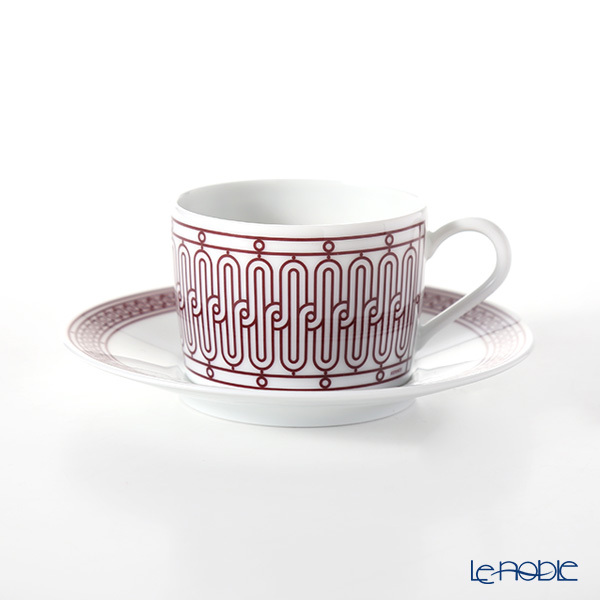 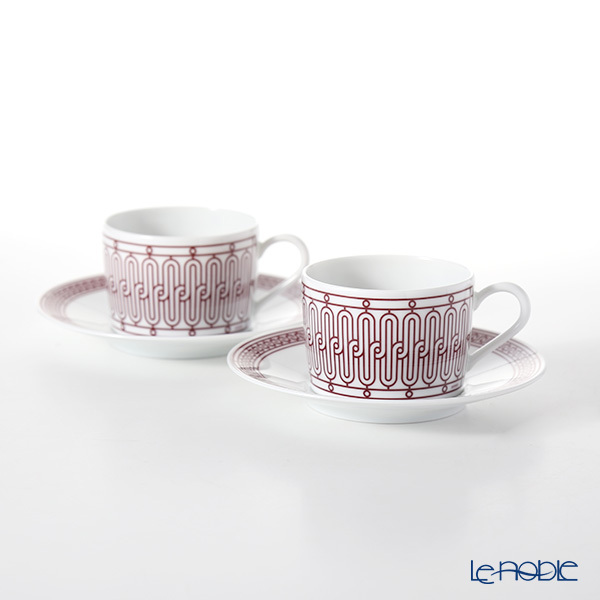 Beautiful rouge and white spirals gives a calm impression to your table. 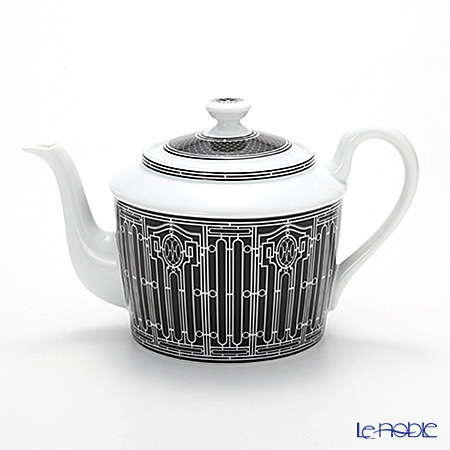 Established in 1837, Hermes has considerably won the heart of people from all around the world, thanks to its traditional artisan spirit and its playfulness design. 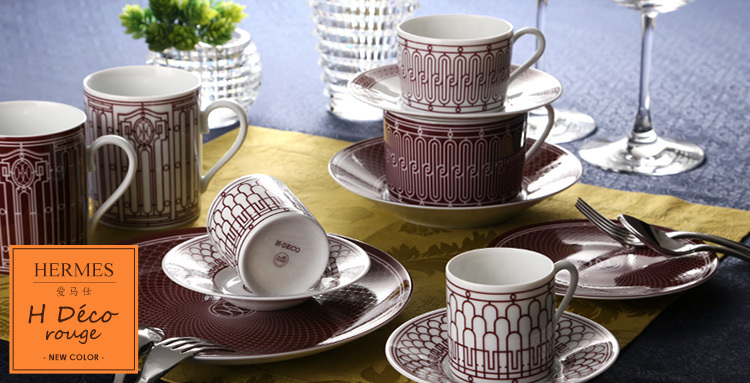 It was not until 1984 that the works of Hermes made a name in the world of tableware. 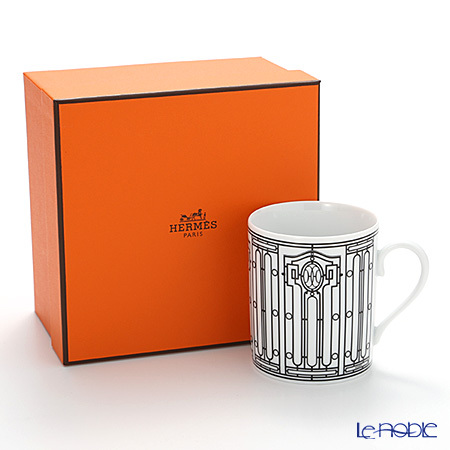 By drawing inspiration from its colorful scarf, Hermes has created its own world and offers a captivating collection. 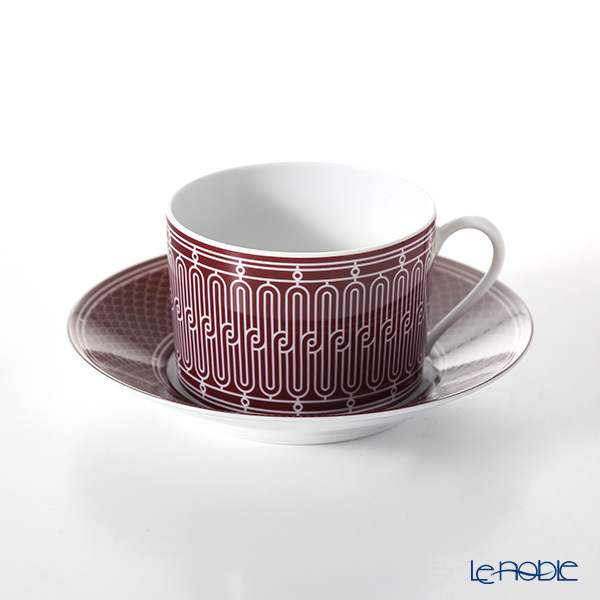 Today, it proposes all genre of tableware, including cutlery or glassworks, based on the concept "Joy of dinning table".